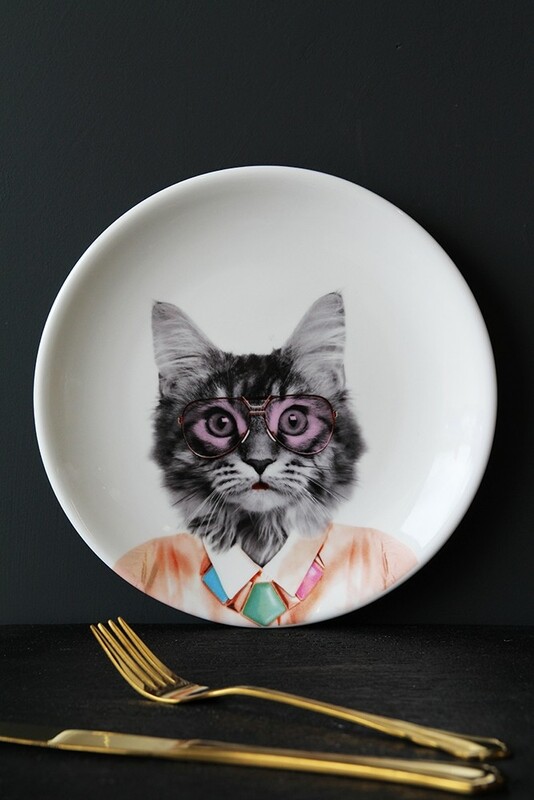 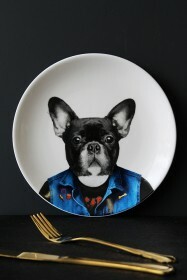 Bring your dinner plate collection to life with these Wild Ceramic Plates. 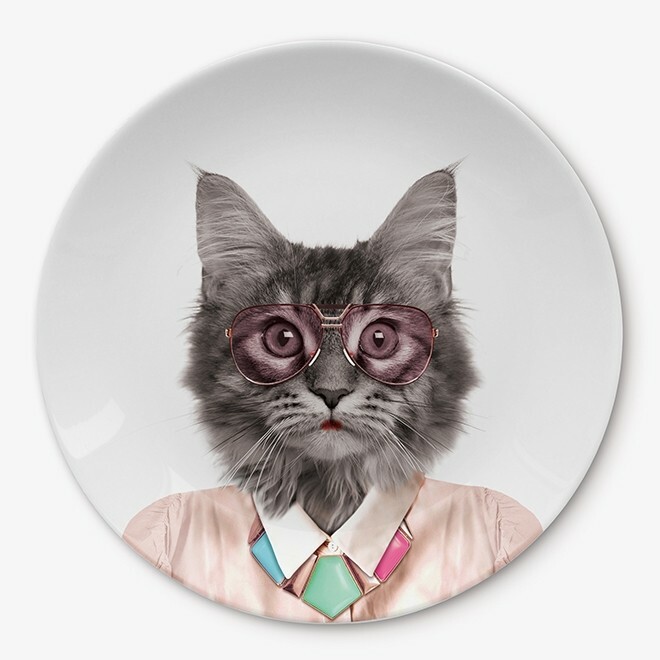 Courtney Cat is straight out of the 70's and oozes style and confidence with her retro faded aviator style glasses and hip necklace paired with her pastel shirt. 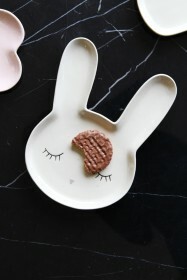 The Wild Ceramic Plates are sure to be a talking point at a dinner party but would look equally as good placed on a sideboard displaying the characters in your home and would also make the perfect gift for your party animal friend or loved one to celebrate their wild side.